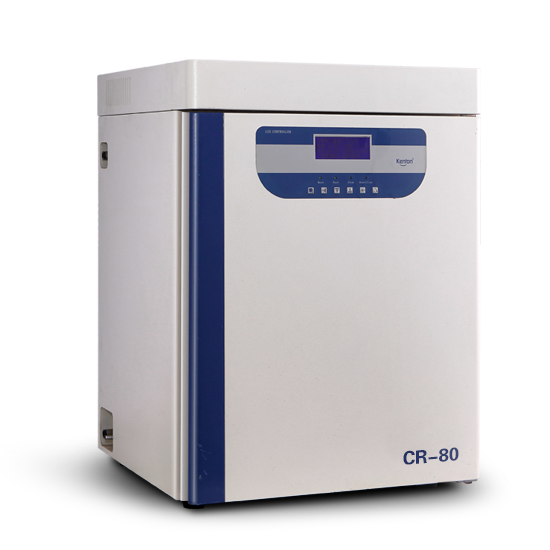 Carbon dioxide incubator is suitable for cell, tissue culture and microbiological research. 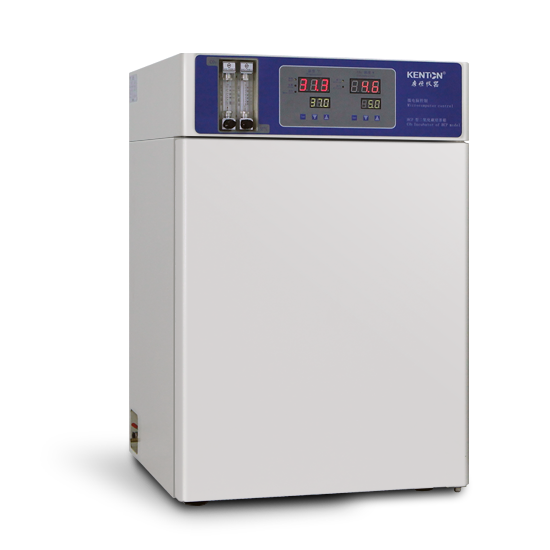 CO2 incubator is widely used in the research and production of microorganisms, Agricultural Sciences and drugs. Use in cell culture, microbiology research, pathology and life science fields. Creating a natural growth of the same simulation environment, adopt chamber heating technology to provide a stable temperature, the professional-grade IR CO2 sensor, more accurately detect CO2 concentration. Equipped with UV sterilization lamp, effectively prevent cross-contamination of cultivation. Use for cells, tissues and bacterial culture; is the key equipment to carry out essential immunology, oncology, genetics and bio-engineering. Widely used in microorganisms, agricultural science, drug research and production. Microcomputer intelligence control, constant temperature with timing, over temperature function; gas distribution type, CO2 recovery time ≤concentration×1.2Min. built-in UV sterilization lamp, tempered glass door, adopt door heating control system which can effectively avoid frost in glass door.